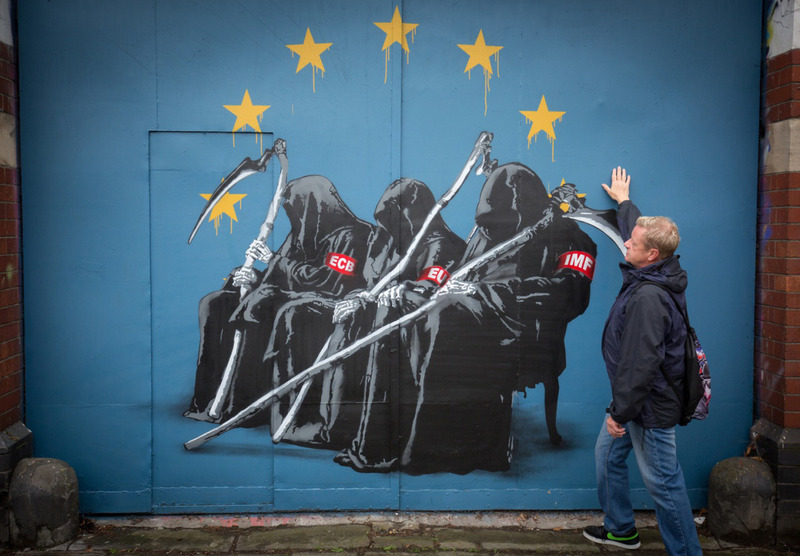 Some of you may know this – UK Parliament will debate on a second EU referendum at Westminster Hall on 5 September 2016, after an online petition attracted more than four-million signatures. 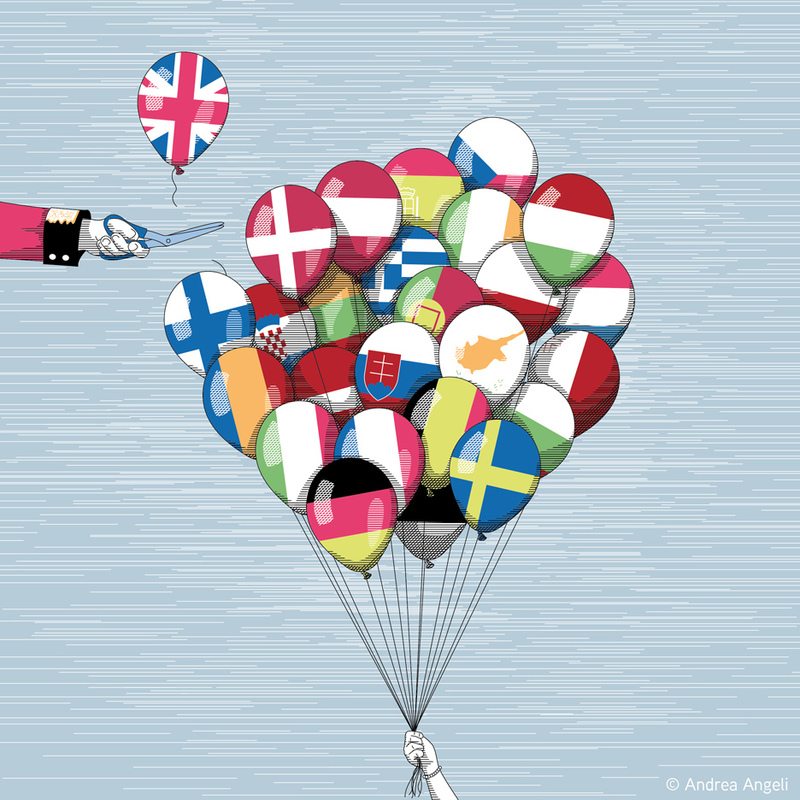 As a reminder, 51.9% of the UK voted to leave the European Union on 23 June 2016, with a turnout of 72.2%. 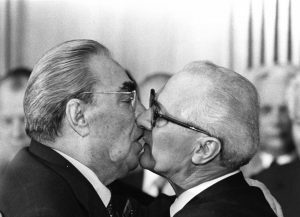 The work – a reference to a iconic Berlin Wall mural of a kiss between ex-Soviet leader Leonid Brezhnev and East Germany’s Eric Honecker – went viral… and the idea has been copied this week for the UK’s referendum on EU membership. 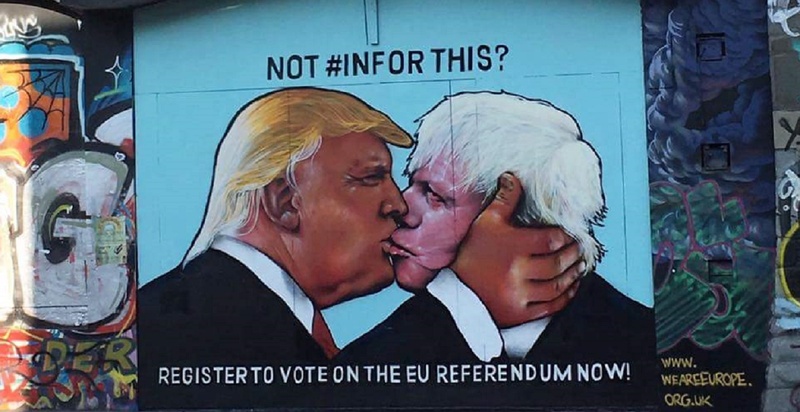 A Bristol street artist created a new mural that features Trump – who has claimed that the UK would be better off outside the EU – instead making out with former Mayor of London Boris Johnson, the de-facto leader of the Brexit campaign. 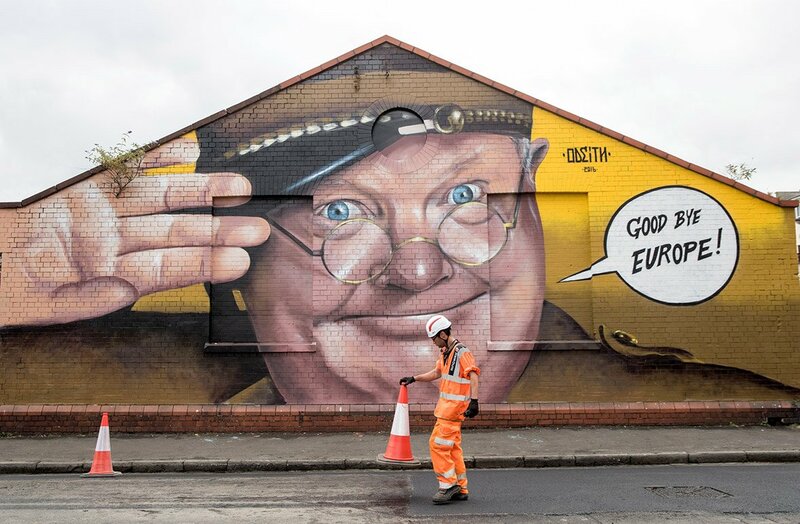 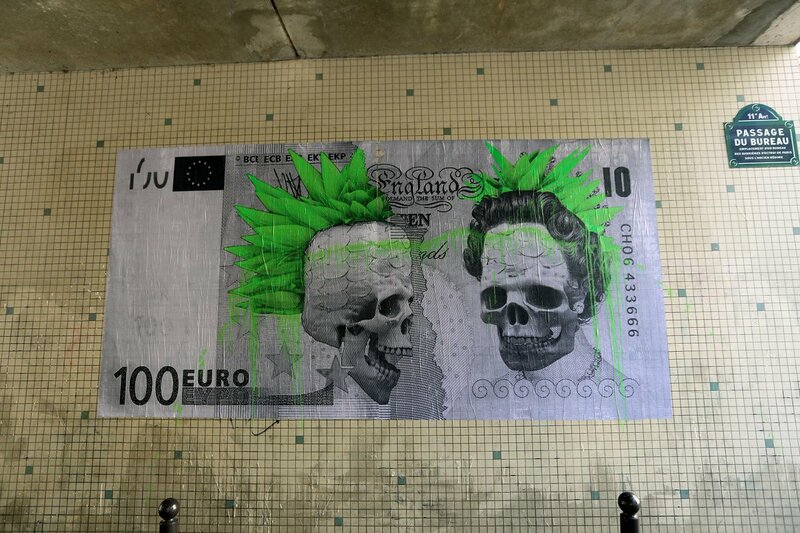 The WeAreEurope artist collective have claimed responsibility for the mural alongside Paintsmiths Of Bristol.